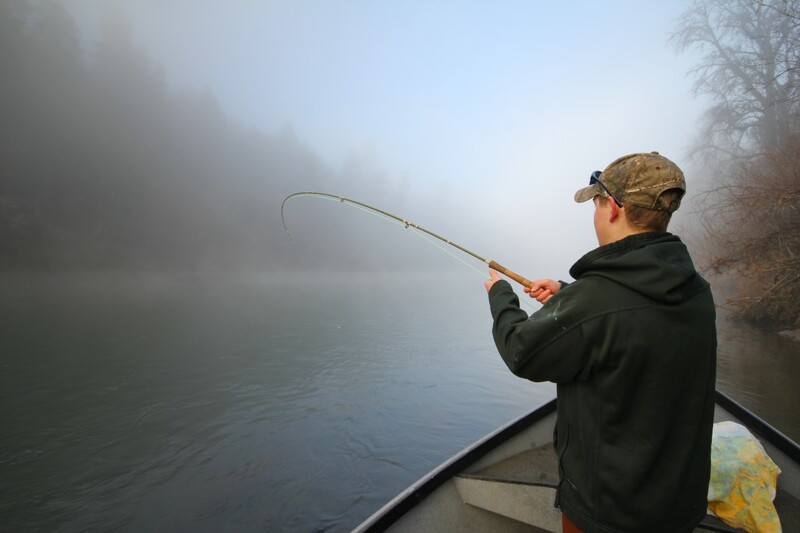 Great fishing for winter steelhead has persisted through the first month of the year. 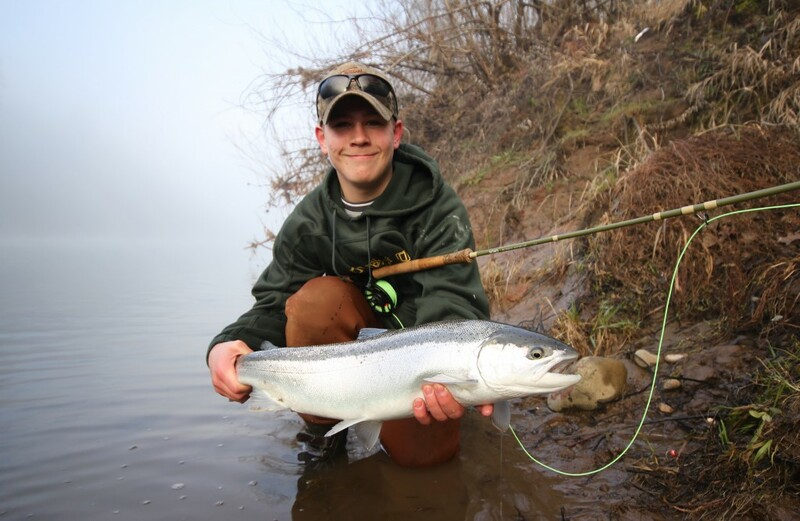 I recently shared a day with a talented young angler named Max, who applied his naturally fishy nature to the task of catching his first steelhead on a fly rod. Suffice to say, he succeeded! Congratulations, Max! Although we’re finally getting some decent rain, it should only make Homer happier. Catch you on the dropping side of the storm!